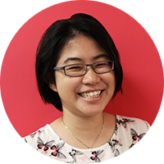 You’re invited to HoneyKids Playgroup! Two locations, free fun and messy play! 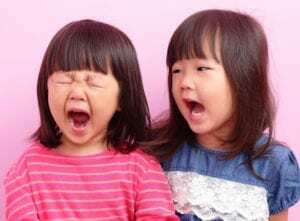 Home | Bumps and Babies | You’re invited to HoneyKids Playgroup! Two locations, free fun and messy play on a Saturday! You’re invited to HoneyKids Playgroup! Two locations, free fun and messy play on a Saturday! 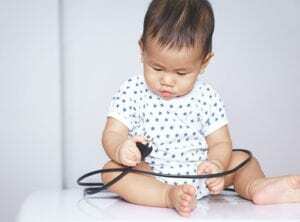 Yes we are back with more playtime fun at HoneyKids Playgroup! It's time for messy play on a Saturday (and snag a goody bag worth $50)! 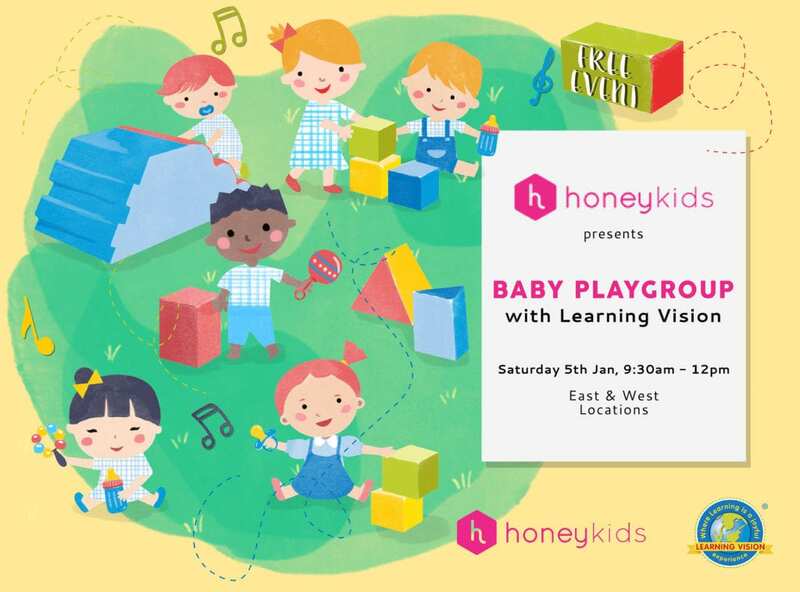 All parenting and no play makes us dull, and that’s why we’re starting 2019 off right with more playgroups in HoneyKids presents Baby Playgroup with Learning Vision on 5th January, 9.30am to 12pm. That’s right, we heard you and we’re bringing it back with more dates, more locations in Singapore, and more play with the experts from Learning Vision in their state-of-the-art facilities! RSVPs are now closed! Save the date for our next Playgroup with Learning Vision happening on 16th February! Yep, we get it. Carting the bub around over long distances is not a good recipe for family fun times, but if you’ve been to our previous playgroups, you’ll know we’ve planned for that. Picture a Saturday with bubba in a playful environment, a 20-minute free baby-parent class and the best messy fun – all in a location near you. This January, you’ll find us at two new locations in the East and West with more dates and locations to come in February and March. Make sure you join us with your small humans ages zero to 17 months for all the fun! Learning Vision are absolute experts in all things play. Exploring, experimenting, inquiring, investigating, interacting, and discovering new ideas and concepts are all part of the learning journey at Learning Vision. It actively encourages children to initiate their learning, make independent choices and experience meaningful and age-appropriate fun in its hands-on education hubs. Teachers plan engaging activities that encourage little ones to love their environment, love their activities and love their learning experiences. 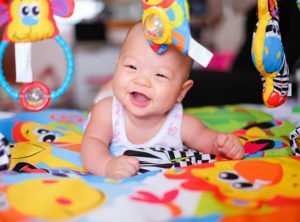 Let the stories come alive in a 20-minute storytelling and sing-song activity session led by Learning Vision experts in this parent-baby class. We’re getting our hands dirty with messy play this time (and Learning Vision will clean up after us!). Let the little ones explore away in messy zones with play doh, food, art and water, all designed for age-appropriate play and led by Learning Vision teachers! Make sure the kids aren’t wearing their Sunday best (and bring a change of clothes too!). Had enough of the mess? Chill out in the free play zones including a Scribbling Corner, a sensory-packed Manipulative Corner and snuggle up with a good book in the Reading Corner. Morning tea which you can have in (relative) peace thanks to Learning Vision teachers who’ll be there to lend a helping hand.. Expect an array of pastries, fruit and refreshments for all. We’ll also have an expert on hand at each location to dish out sound advice on the parenting areas we may need help with. All while the kids are busy playing. Key topics include kids & car safety, first aid tips and the all-important one… Will I EVER sleep again? The team from Taxi Baby Co. will be at the West location and the team from Conscious Parenting will be at the East location. And of course, FREE goody bags for each family worth $50! RSVP at our online form today to snag yourself a spot! Psst, if you missed out on this event, don’t panic! We have more playgroups happening at even more locations in February and March so stay tuned.